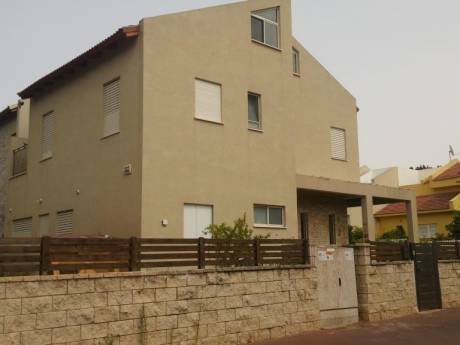 We offer a large and beautiful house in a small village 25 minutes from Tel-Aviv center. We have four bedrooms, one with one single bed and the others with double sized beds. 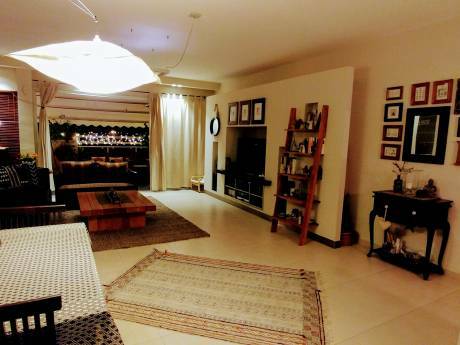 There is one more living room on the upper level with a t.v and sofas. the lower level is a large open space (designed as a loft). there is a large kitchen where all the family can eat. anther place to eat is outside on the beautiful porch with the wooden deck under the trees. the place is ideal base to all attraction in the center. 20 minutes to the beach and 45 from Jerusalem's center.